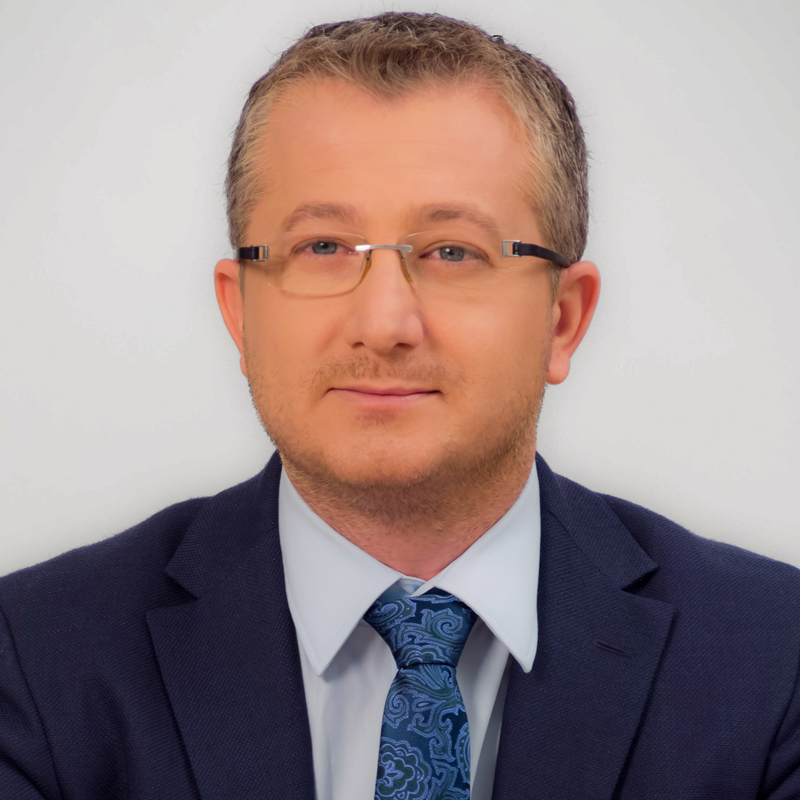 Emil Bivolaru is an experienced litigator always focused on the practical and legal aspects of the clients’ problems. In the 18 years in both Romanian courts of justice and arbitration courts, he has specialized in complex fiscal conflicts, bankruptcy and restructuring cases, banking and finance litigation, civil law and property restitution cases. During the last 5 years, his practice has expanded as he acquired significant experience in white collar crime cases, as well as in matters related to fiscal inspections and tax evasion issues. Emil Bivolaru is recommended by clients for his particular expertise in financial and real estate-related litigation for high-profile clients. His practice includes assisting with property restitution procedures. Emil Bivolaru is an increasingly prominent dispute resolution lawyer, who is well recognised for his litigation work focusing on financial disputes, particularly bankruptcy and restructuring proceedings.